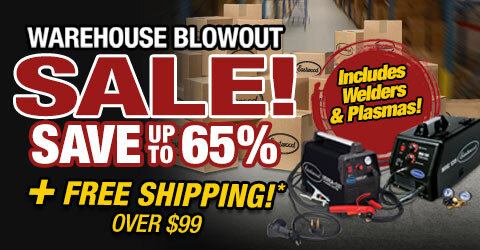 The Eastwood 200 Amp Digital TIG welder has all the features of a professional machine but at a fraction of the price. 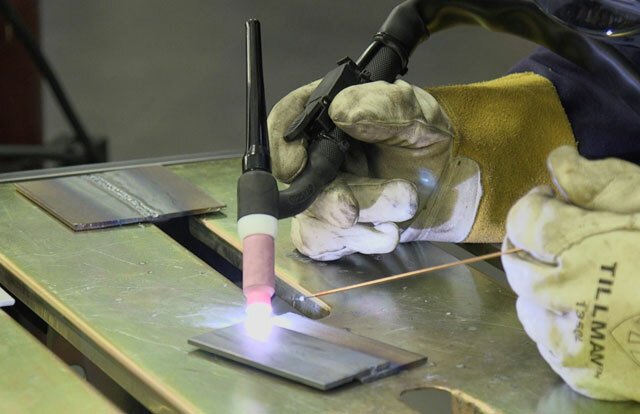 TIG welding is primarily performed by experienced metalworkers, and with this unit, you can perform the most advanced welds with a clean finish. 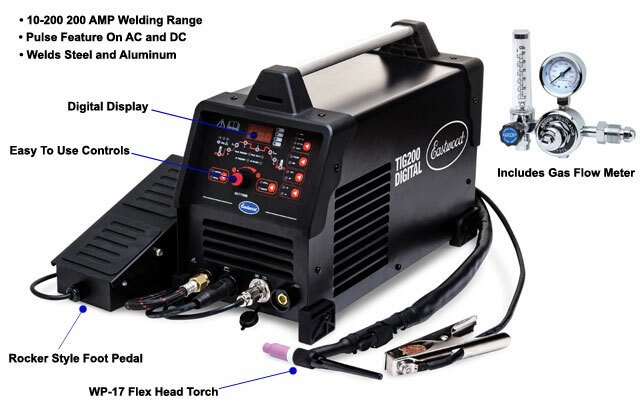 We've designed this Eastwood TIG welder so it looks right at home in a dedicated body shop, but can also be purchased by longtime workers looking for a little more out of their welder. Manual Arc (Stick) - DC Positive/Negative with Hot Start and Arc Force control to prevent rod stick and superior arc control. DC TIG - Weld steel and stainless steel. DC TIG/Pulse - Minimize warpage and prevent blow through on thin steel and stainless steel (SEE VIDEO). AC TIG - Weld aluminum with ease. AC TIG/Pulse - Minimize warpage and prevent blow through on thin aluminum (SEE VIDEO). AC TIG/MIX - Achieve greater penetration on thick material, while having a more stable arc profile for thinner metals. TIG/Spot - Precisely time welds for repeatable production. 2T/4T - 2 touch and 4 touch finger control used for amperage control without a foot pedal (SEE VIDEO). AC Frequency Control - Fine tune the arc cone width for precise aluminum welding. Programmable settings - 5 Factory Presets and 15 customizable preset to quickly change between your favorite settings. Flex Head 17 Torch - Adjust your torch head to the perfect torch angle in hard to reach places. Gas Flow Meter - Precise gas flow adjustment. Rocker-Style Foot Pedal - Infinite amperage adjustment without leg fatigue. Square Wave IGBT Inverter - Power source enables welding of materials from aluminum to steel. Easy to use and setup. 5 preset functions from the factory and 15 more to customize (20 in all). For ultimate value and versatility from this machine, order 20517, The Eastwood Electrode Holder with Cable. This Inverter technology-based machine features AC TIG welding for aluminum and DC welding for steel or stainless steel. Both modes will join metals up to ¼-inch thick using 220VAC power. You can do pulse TIG welding of stainless steel or aluminum as well using a special setting to reduce warping. 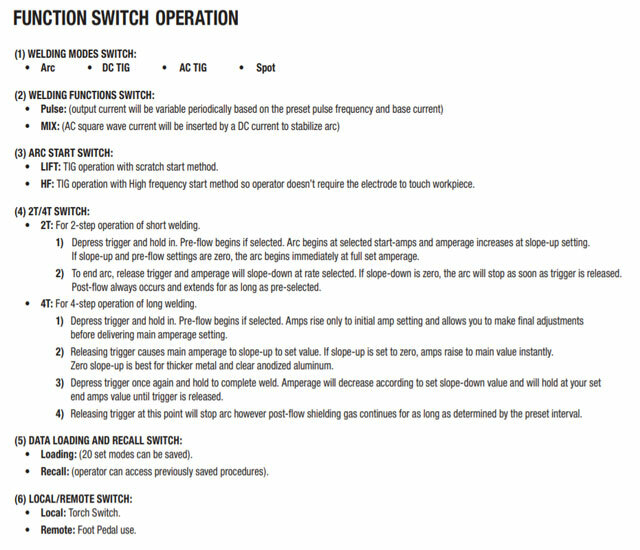 The 2T/4T finger control modes are for using the torch to adjust the amperage as you work. AC frequency control lets you fine-tune the cone width of the arc while a spot timer will do small welds for a preset amount of time. If you need to do stick welding on old or rusty metal, simply switch to manual ARC mode. 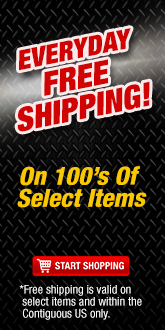 The welder comes with a Flex Head 17 torch, gas flow meter, rocker-style foot pedal, gas hose and all consumables needed to get started. It has five preset functions from the factory and 15 more to customize, giving you 20 settings in all for different materials. For ultimate value and versatility from this machine, order the Eastwood Electrode Holder with Cable. 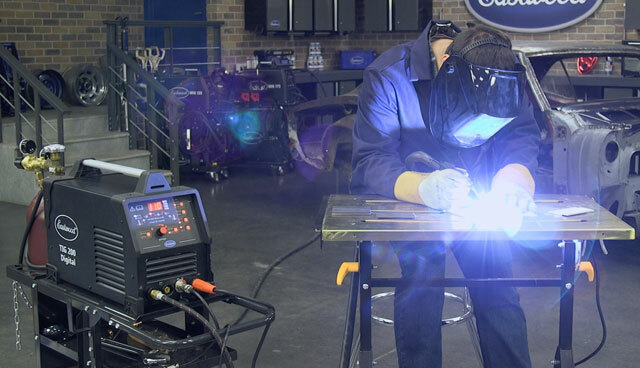 For more on this welder's capabilities from actual users, scroll down this page to the Eastwood TIG 200 review section. 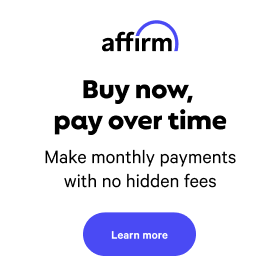 You might also want to download our complete product instruction on how to use the various features. 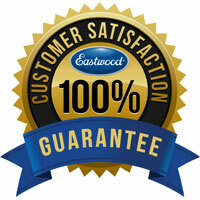 All Eastwood welders have 3-year manufacturer's warranty and no-hassle returns. The rated Duty cycle refers to the amount of welding that can be done within an amount of time. 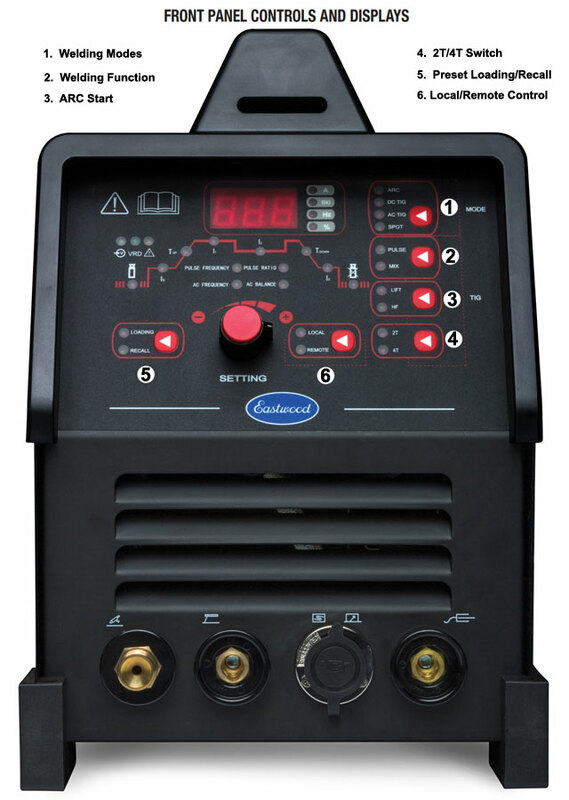 The Eastwood TIG 200 Digital has a duty cycle of 25% at 200 Amps. It is easiest to look at your welding time in blocks of 10 Minutes and the Duty Cycle being a percentage of that 10 Minutes. If welding at 200 Amps with a 25% Duty Cycle, within a 10 Minute block of time you can weld for 2 Minutes, 30 Seconds with 7 Minutes, 30 seconds of cooling for the Welder. If the Duty Cycle is exceeded, the Welder will automatically shut off, however the fan will continue running to cool the internal components. When a safe temperature has been reached, the Welder will automatically switch the Welder output back on. To increase the duty cycle you can turn down the Amperage Output control.